Discover the hidden gem of the Parangarahu Lakes area, nestled against the South Coast of Eastbourne. 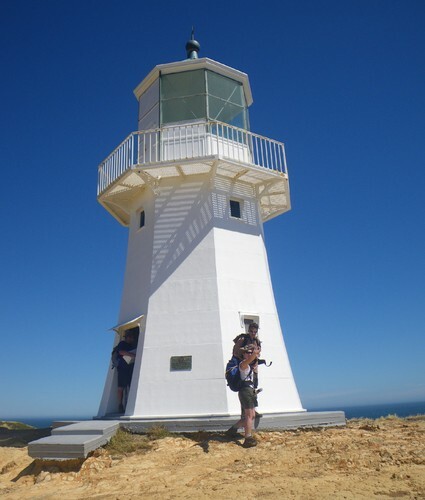 You’ll experience stunning views of Wellington Harbour and learn why the area is significant to iwi as well as the unique history of Pencarrow Lighthouse. Meet at Waterloo Station (Cambridge Terrace side of the station) at 8.45am to catch a bus to the Parangarahu Lakes area where we start our walk. The bus will return us to Waterloo Station in the afternoon.